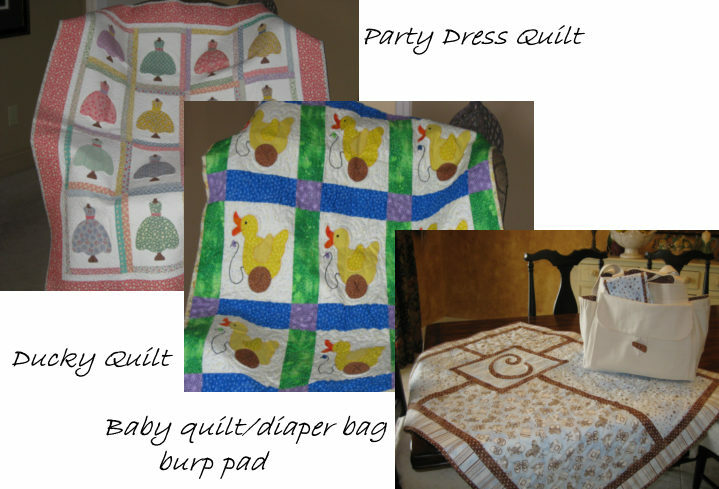 Finished and unfinished quilts, decorating, painting and crafts. 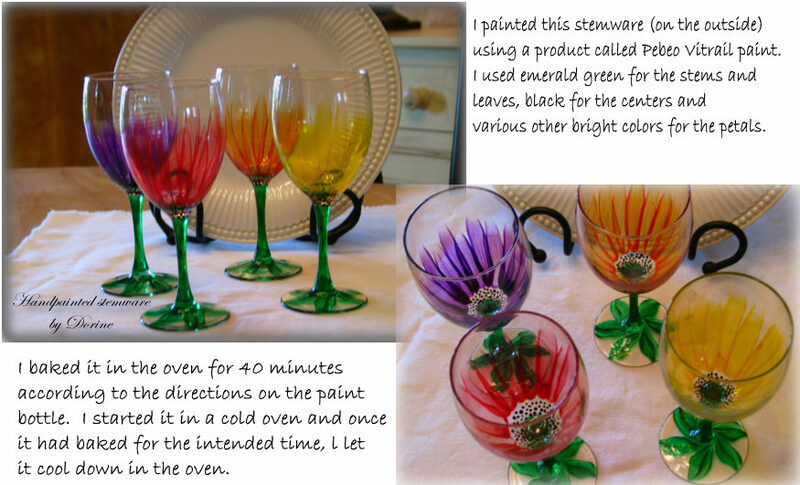 I really love creating all kinds of things. I’m constantly scouring magazines, the internet, books and anything else that my get my creative juices flowing.